All our teaching bases offer world class championship golfing facilities. With designers such Jack Nicklaus, Nick Faldo and Christie O’Connor Jnr, they offer the perfect environment to take your golf to the next level as part of the TGC programmes. 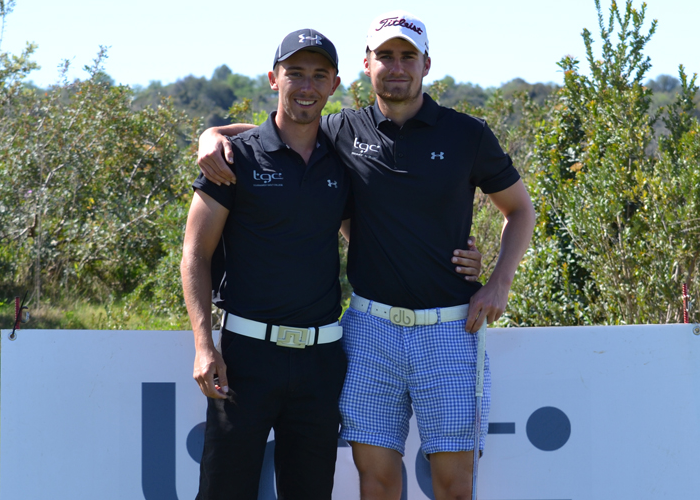 You will play golf several times a week on these testing Championship courses as part of your studies. Practice facilities are excellent, with large driving ranges, plus a floodlit Par 3 course at Amendoiera. All TGC students enjoy unlimited range access as part of the programmes. TGC offers an unusually high standard of self catering accommodation at our teaching bases in the UK and Spain. In all locations students will share the cooking, shopping and cleaning in apartments. Unlike most university courses our students do need to take anything with them - everything such as bedding, towels, cooking utensils etc are all provided. 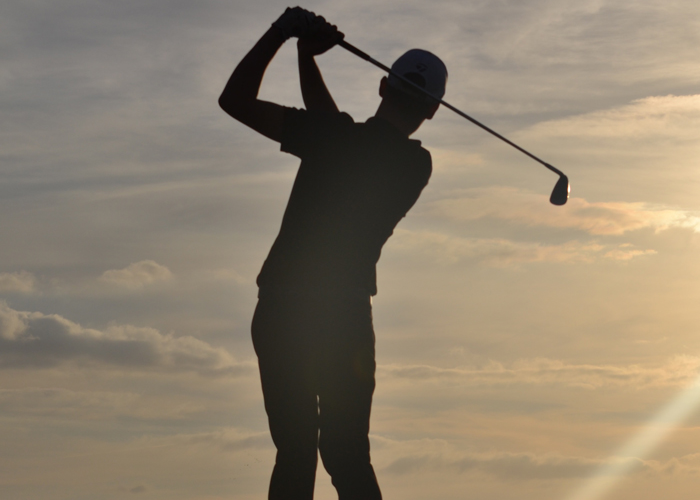 For the first term of 11 weeks our FdSc and BSc Tournament Golf degrees and our BA International Business Management degree, students will usually be in single rooms in houses of four at Crylla Valley Cottages close to our teaching base, St Mellion Golf Resort. At the beginning of January, we move all our staff, resources and students to the Portuguese Algarve for our second 11 week term. 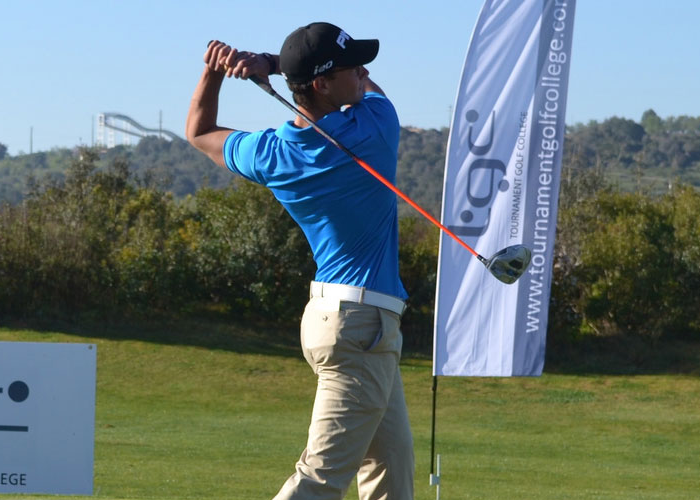 Those studying the Tournament Golf and International Business Management degrees are based at the Oceanico Amendoeira Resort near Portimao, Algarve. Students are most likely to be housed in 2 bedroom shared apartments - 4 students per apartment. Physical training is a key part of developing an athletic platform from which to play professional golf. All our locations have good gym facilities and TGC students will work with our highly trained staff on specially designed programmes to aid golf performance. The gyms are also available to students to use at leisure.